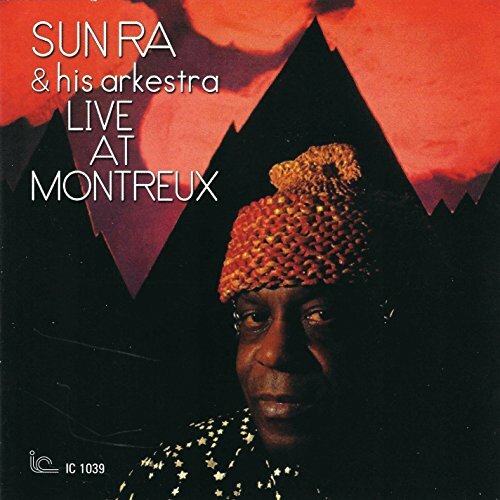 Live At Montreux, a two-CD reissue that features Sun Ra's Arkestra coming up with their own versions of both swing standards and futuristic originals. If you have any questions about this product by Inner City, contact us by completing and submitting the form below. If you are looking for a specif part number, please include it with your message.